One of things our readers complain to us most about is fuel economy. And in particular when the economy they're seeing falls far short of what the manufacturer claims. Some cars come much closer to the claimed figures than others, so we've analysed the figures from Real MPG to give you those cars which get closest to the official figures. These are based on models currently on sale and we have used models that have at least 50 submissions. As Real MPG is a live database, these figures are likely to change. 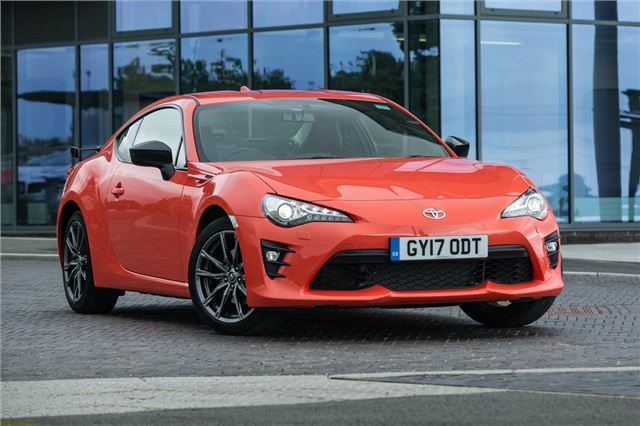 We're not surprised to see a Toyota here - the manufacturer has always performed well in Real MPG, but we didn't expect the GT86 to be the best performer overall. Despite its sports car credentials, the GT86 is proving impressive in terms of getting close to its official 36.2mpg. A very impressive feat for a car with 200PS. What about the MG3, loads of owners get equal too and more than the quoted, also my Disco 5 gets more than specified, the official combined figure is 37.7, i haven't had that low for ages, i have had as high as 55mpg, and the last three journeys average out to over 40mpg, and i have photo evidence for that. My Suzuki Ignis gets 59.6 average. Motorway to Bath from Devon over 60mpg.